From now on, every 3rd Sunday of each month, Gili Lankanfushi, together with Ocean Paradise diving centre, will provide our guests and hosts who have a SCUBA diving qualification, with a unique experience - carrying out an underwater survey. 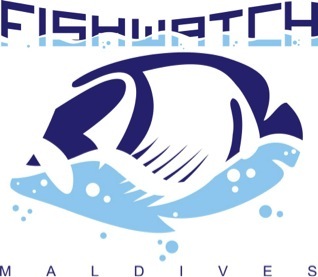 Firstly, our marine biologist will give you a short presentation about the Fishwatch programme and familiarise you with the methodology of the survey. After that you will dive and get a chance to carry out an underwater survey for yourself - a true hands-on experience in practical marine biology. Back on the island refreshments will be provided for our keen volunteers. This event also marks the start of Gili's active involvement in the national FishWatch programme; our marine biologist has trained up a team of hosts to carry out up to 4 surveys per month. The valuable scientific data will be sent to the Marine Research Centre in Male in order to assist in the development of a new Fisheries Policy.